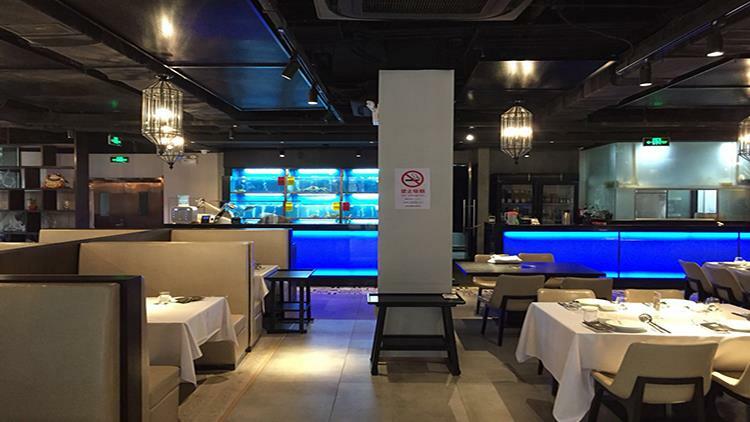 The Drunken Pearl is a little more upscale than your standard Hai Di Lao or Shabu Shabu (and nearly twice the price), but with their fresh, high-quality ingredients, good service and long list of options to choose from, we’re not complaining too much. They have several fish tanks in the back, where you can pick out crab, lobster or other fresh seafood for your pot. At 488RMB for 500 g of hairy crab, you might want to save the live seafood for a special occasion.